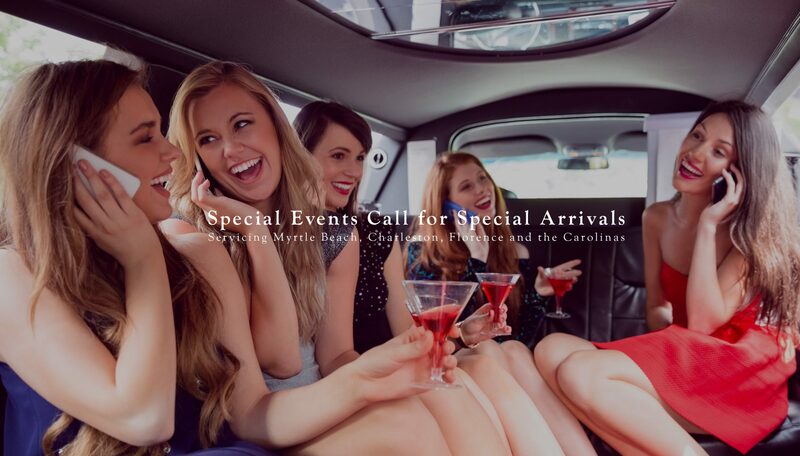 Extreme Limousine provides personalized chauffeur services for any occasion in the surrounding Myrtle Beach area. 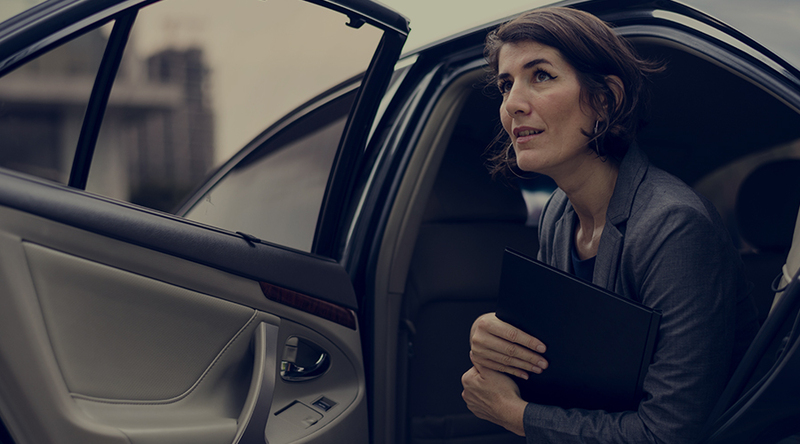 Whether for a party, group activity, or business event our first priority is to ensure you get to your destination safely and stress free. 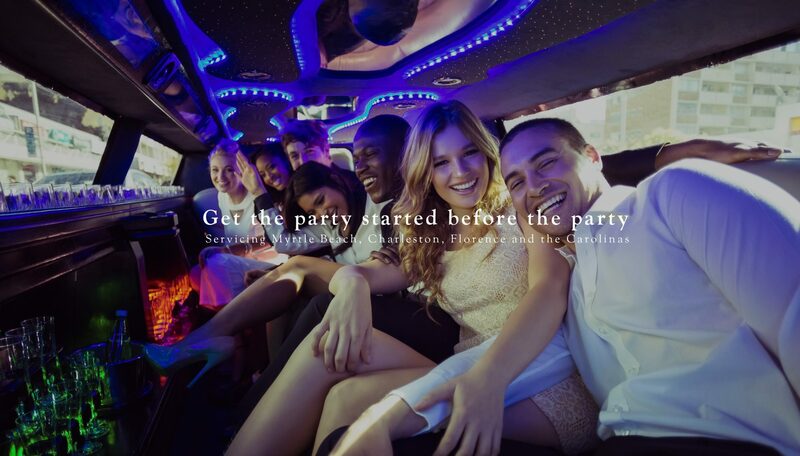 Our high end fleet will turn any night into a special occasion. 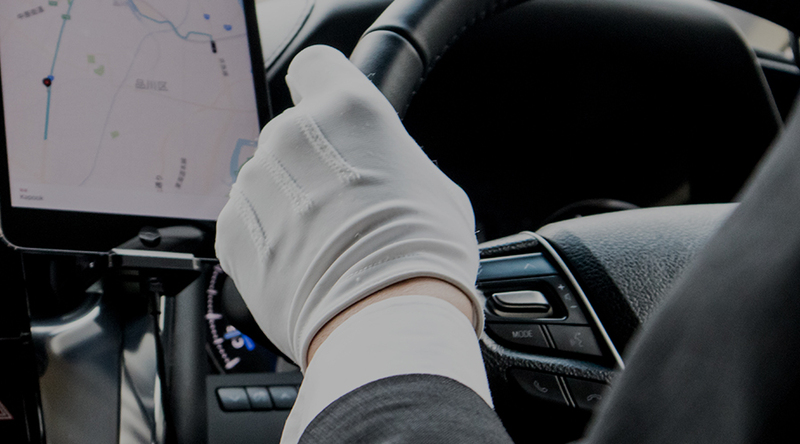 Our professional chauffeurs are experienced and make it a priority to make your event, no matter how small or large, a night to remember. Although we are based in the heart of the Grand Strand our service area runs from North Myrtle Beach down to Charleston and beyond. We understand our clients sometimes have needs that extend far beyond and we are always happy to accomdate. Bob and his Team are the ones to go to! From the first time I met with them to consult about our wedding, they took our needs, and found the Rolls Royce That we were looking for, and made sure it was secure for the date. They provided transportation with Party Buses for the Wedding Party, and also a Luxury Sedan at the end of the Night. 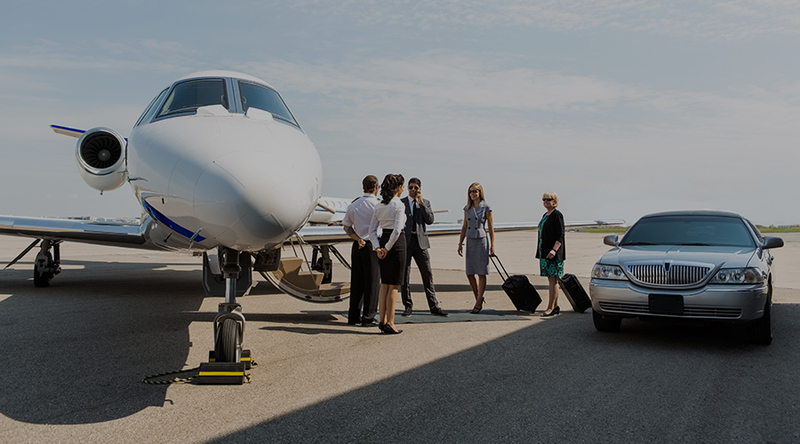 I have trust with their company from taking us to dinner, to a trip to Charleston, or even picking up one of My clients at the airport. I always know they will leave an outstanding impression at all times. If you are looking for a Great Car service in the Myrtle Beach area, this is the place to go! From arranging my Wedding Car Services to party buses for our guests, and taking us back and forth from the airport for any of our trips. They have been exceptional and are my go to! Used this limo service for a bachelorette part and it was great! Ask for Rodney, he was very nice and made the experience even better. The bus was super clean and perfect for a party! Definitely would use again if ever needed! Both myself and several of my close friends have used Extreme Limousine multiple times. They provide outstanding service and all of their vehicles are top notch. I highly recommend them! I contacted Bob about renting a party bus for the Carolina Country Music Festival! Right from the beginning, Bob responded quickly to get me the information and pricing I needed to book this rental. He made this an easy transaction for me even though I was 12 hours away. Kyle, our driver, was first class. Very courteous and always on time to get us where we needed to be. I just cannot say enough about Bob and his staff! Bob and Extreme Limousine went above and beyond our expectations and made our wedding day a complete success. My wife and I can't thank Extreme Limousine enough. I recommend them highly as they were professional from the first hello to our last goodbye. I've been out on the party bus and their other vehicles a couple times and the service is always great, and they always know how to make our experience even greater than we were expecting. They are also very good at directing us where we want to go when the group can't seem to decide. Extreme Limousine is awesome!!!!! Definitely a great experience each time I've used them. Used Extreme a few times over the last couple years. Always prompt, courteous service with clean, sober drivers. 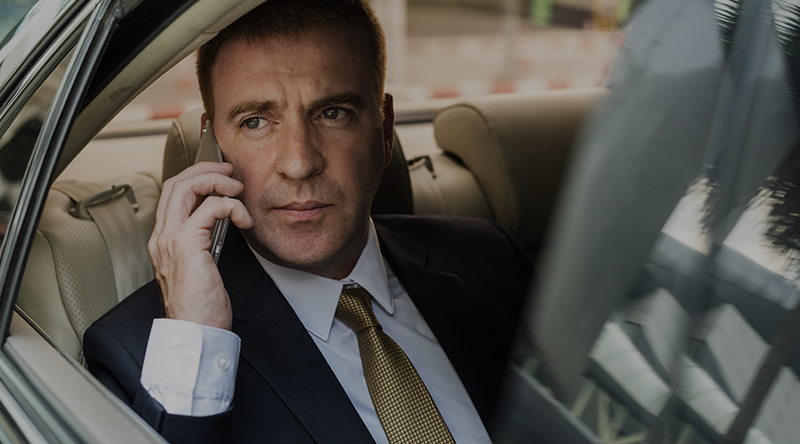 If you're looking for a limo service in the area, search no further! The guys over at Extreme Limousine are awesome!!! We had a party bus last weekend and boyyyyy oh boyyyyy was it extreme. They were super accommodating, our driver was really down to earth and he helped me have the night I was ultimately looking for! I would recommend them to anybody and everybody from Wilmington to Charleston!! BOB IS THE MAN! Definitely went above and beyond to make my bachelor party weekend a hell of a time! 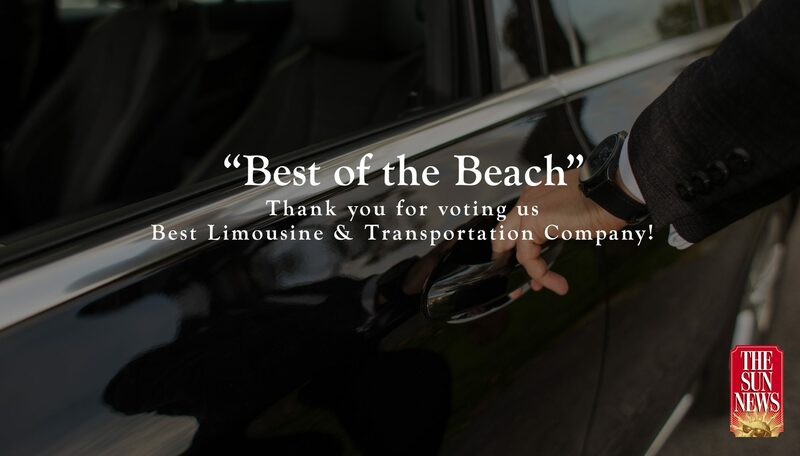 Used Bob and Extreme Limo a few times now, you wont find a better guy, better prices, or a higher quality limo in Myrtle Beach... best service all the way around! Using the big party bus this NYE and super excited!